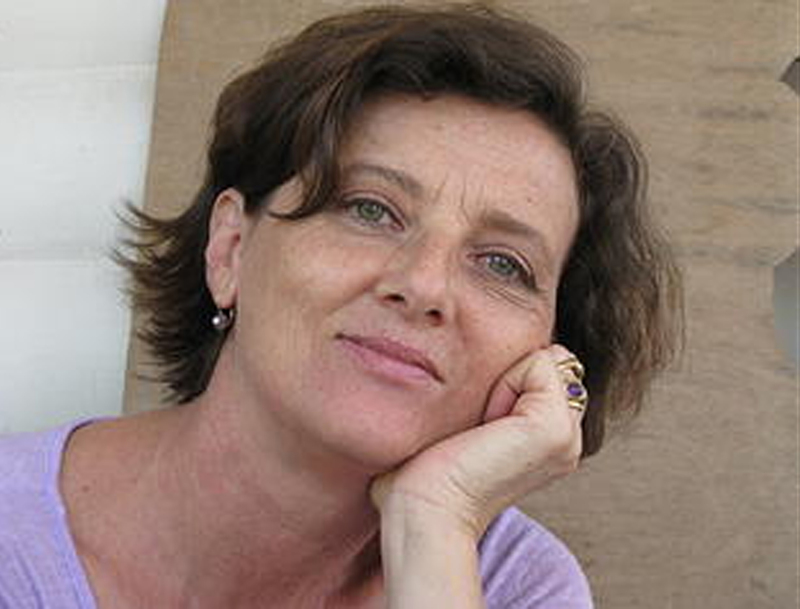 After earning a PhD in Rehabilitation Therapy at the San Giovanni Hospital in Rome, Carla Baruchello had a big turn in her life meeting the Yoga technique at the end of the 70’s, studying Hatha Yoga at the Gilda Tissino’s studio in Rome. In the early 80’s she followed the Master Gerard Blitz becoming a teacher of “Unione Italiana Insegnanti Yoga”. She studied and practiced Dzogchen with the Tibetan Master Chogyal Namkhai Norbu and for several years the Iyengar method with the senior teacher Grazia Melloni, meeting Geeta S. Iyengar and other teachers of the method. She’s been attending several workshops of Anusara Yoga with John Friend, an American Master teacher. She’s been studying and practicing: Dance-theatre with the choreographer Enzo Cosimi 5Rhythms, working with Gabrielle Roth and Jonatan Horn in NYC and with John Kelly in Italy Bio-energy with Doc. Angela Russo in Italy. She spent all her life searching for a good knowledge of herself also experimenting integration therapy like plantar reflexology, Rolfing, Shatzu and Greenberg method.